Orana House Women’s Refuge operates within the City of Bayswater and provides safe, supported, short-term accommodation, advocacy and holistic support for women and children escaping domestic or family violence. Orana believes everyone has the right to live free from violence, so non-violent principles are used in all work practices, to assist clients to recognize their strengths, to promote empowerment, to promote diversity and to advocate for clients rights whilst maintaining respectful and understanding relationships in a safe environment. Orana provides a range of support services including Case Management for both women and children this involves assessment of individual needs such as risks and safety planning, Information, referral, advocacy, counselling for both women and children and practical assistance in the form of emergency relief. We support with all appointments and court hearings and assist with securing and moving families to longer-term accommodation. Mother/child relationships are strengthened with attachment therapy and with parenting workshops that educate the management of children’s behaviour and other issues. Orana provides aftercare in the form of our SWitCH Outreach Program (Supporting Women in the Community Holistically). We provide support to families who have exited the refuge and to women and children in the community who may or may not have accessed a refuge service but who are currently or have previously experienced family and domestic violence. 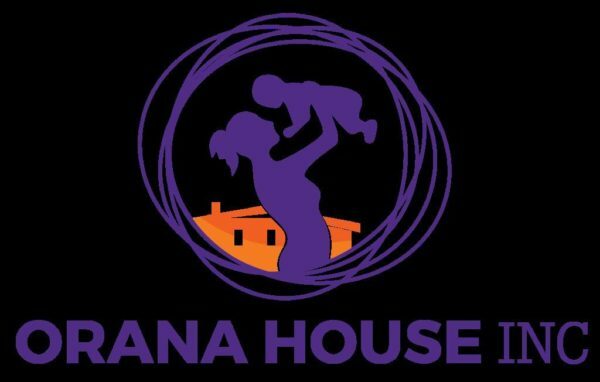 Orana House has developed and currently facilitates a number of Group Programs for women and children which are offered not just to the residents, the outreach clients but to the general community these include a DV Workshop, a Self Esteem Workshop and a Music Attachment program. In-house workshops just for residents include programs covering cooking, budgeting and parenting. In addition to our direct service delivery, Orana House has a role in community education to influence a broader understanding of family and domestic violence. Including information talks at schools, community groups and other agencies to explain the complex and far reaching impact family and domestic violence has on women and children. Please contact us on 9370 4544 or manager@orana.net.au if you would like us to come and provide a presentation to you or your group.